Inside the Cartier Red Box: Holiday Gift Inspiration. Gifts for her and for him. Personalize your selection with engraving a name, initial or a date. 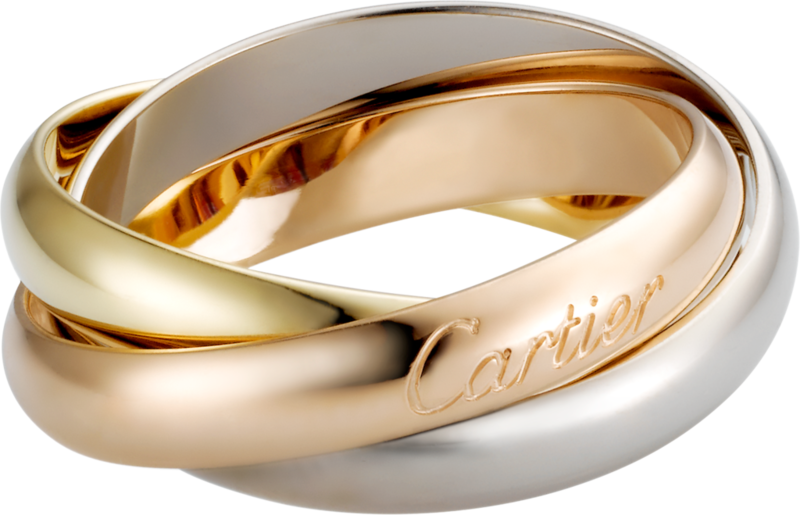 In addition, your purchase can be accompanied with a personalized Cartier gift card message.